Under the Moonraker project name rumored was a Smartwatch in development. Now a UI tutorial popped up, which seems to confirm this project Q as Moonraker. When Nokia was acquired by Microsoft, the Smartwatch project was put on hold. Now, a series of press photos have surfaced where Moonraker Q of mentioned Smartwatch from the House of Nokia introduce one operation and apparently were intended for the information of media professionals. 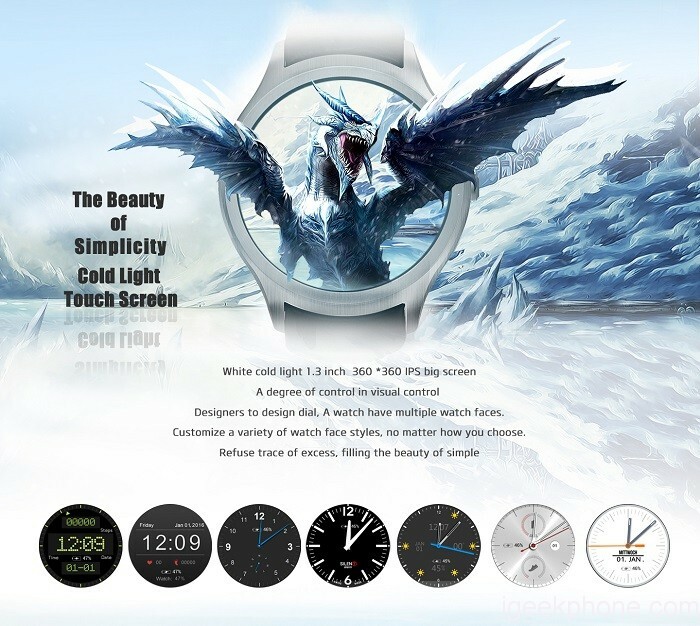 The pictures were published on Twitter and show only abstract drawings, which is reminiscent of the Sony Smartwatch of first-generation. Knowing is on the pictures, that you could execute swipe gestures on the touch screen and there is a button below the screen. Pressing this button triggered switching from the homescreen and standby mode. A long press on this button would have called the notification summary. You could alternatively reach in operation with a wiping gesture on the touch screen. Early January, photos of possible prototypes of the Moonraker Q Smartwatch were also showed up.